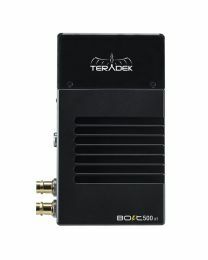 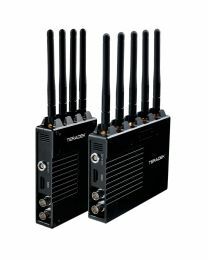 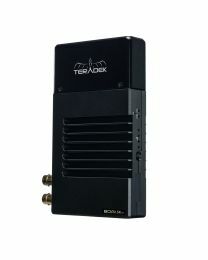 Teradek is the top of the class when it comes to making wireless video devices for remote video capture, live ENG backhaul, real-time monitoring, proxy recording and webcasting. Their products are so well respected that they've actually managed to single handedly revolutionise on-set workflow and have become the go-to brand for sets, studios and locations right around the world. 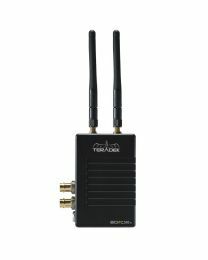 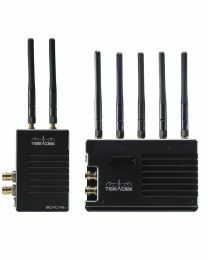 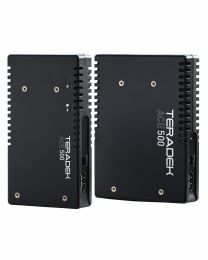 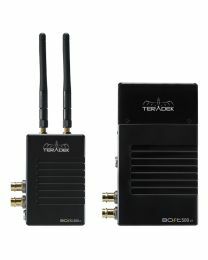 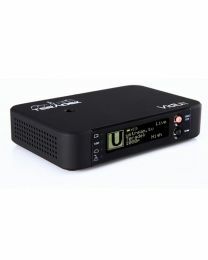 If you love your tech small Teradek delivers the goods, best-known for miniaturising camera and production monitoring and making it beautiful into the bargain. 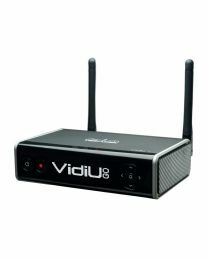 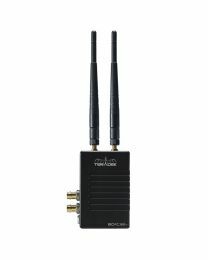 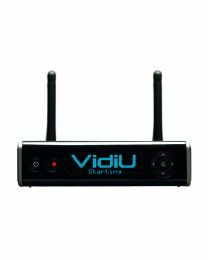 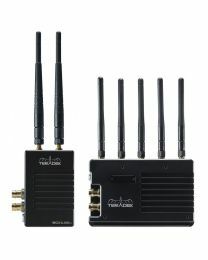 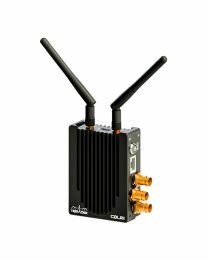 If you're searching for the best solutions for 3G/4G cellular transmitters, uncompressed wireless video senders, standalone encoding devices and more you'll enjoy streaming up to 1080p, low latency and no moving parts. 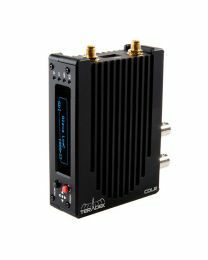 The BOLT series, including the BOLT300, BOLT500, BOLT1000 and BOLT2000, is particularly popular, as are the Cube series of encoders and decoders and the Vidiu series. 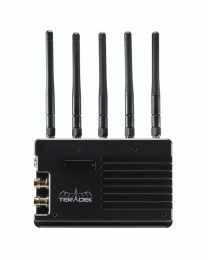 Enjoy exploring them below.